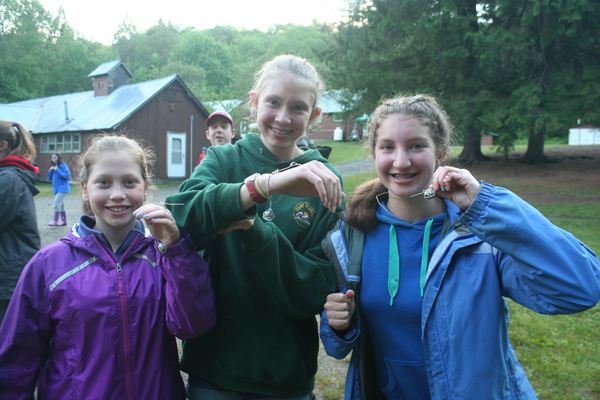 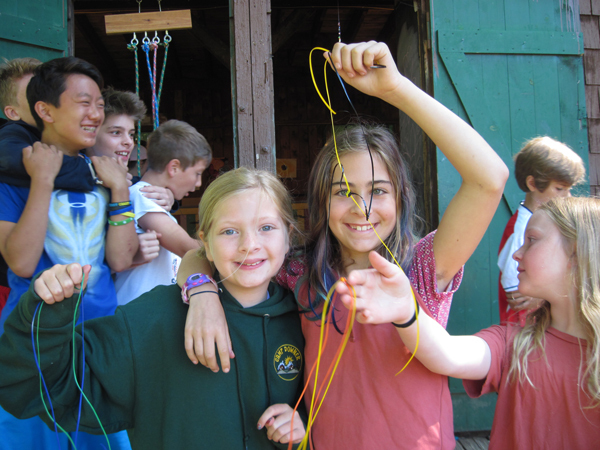 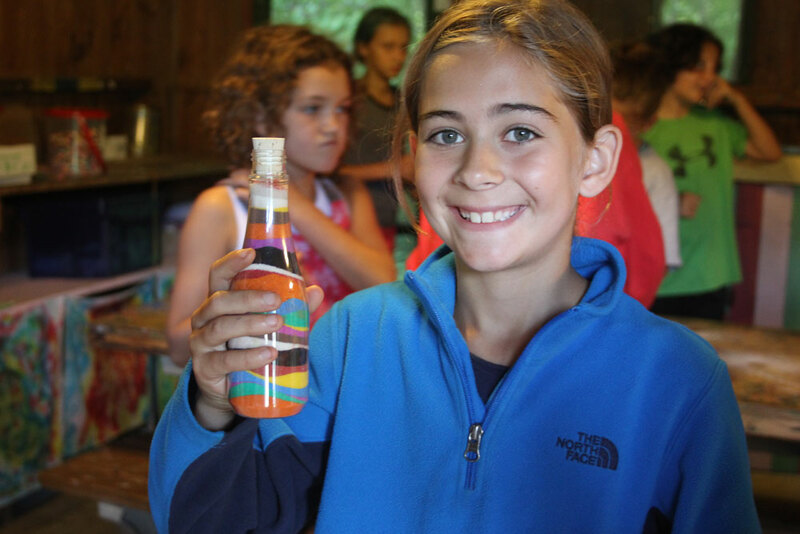 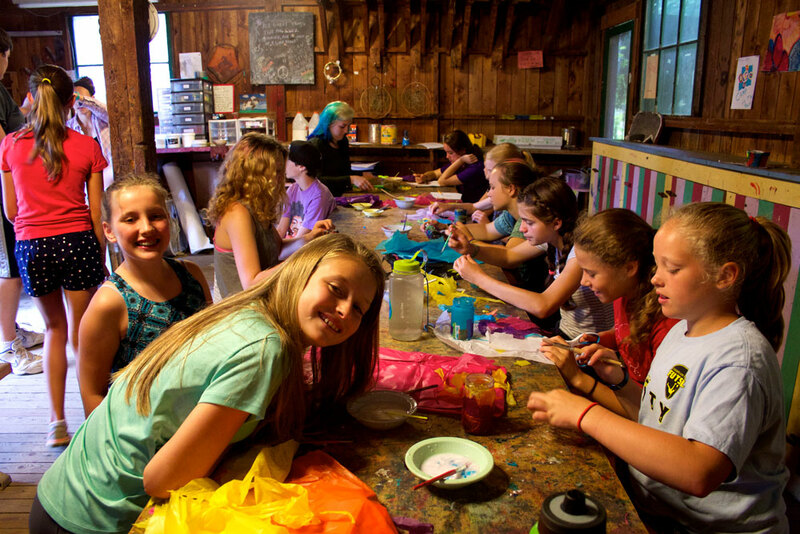 Arts and crafts is one of the most popular classes offered at Camp Downer. 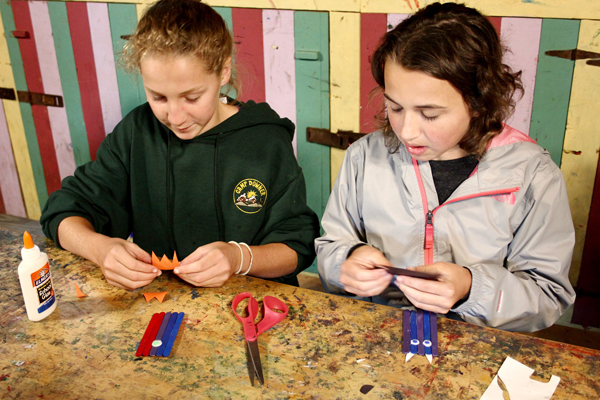 The Crafts cabin has a social atmosphere that promotes creativity among the campers. 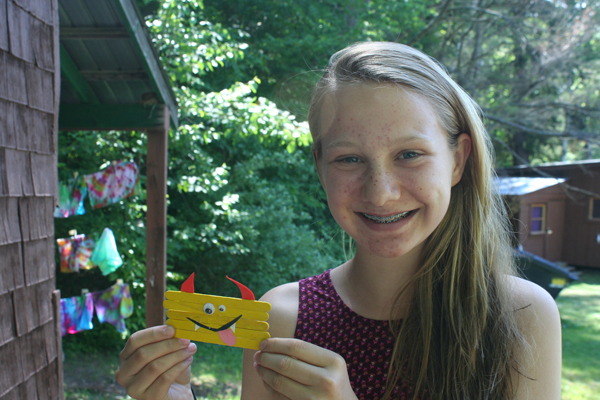 We teach a variety of projects throughout the summer. 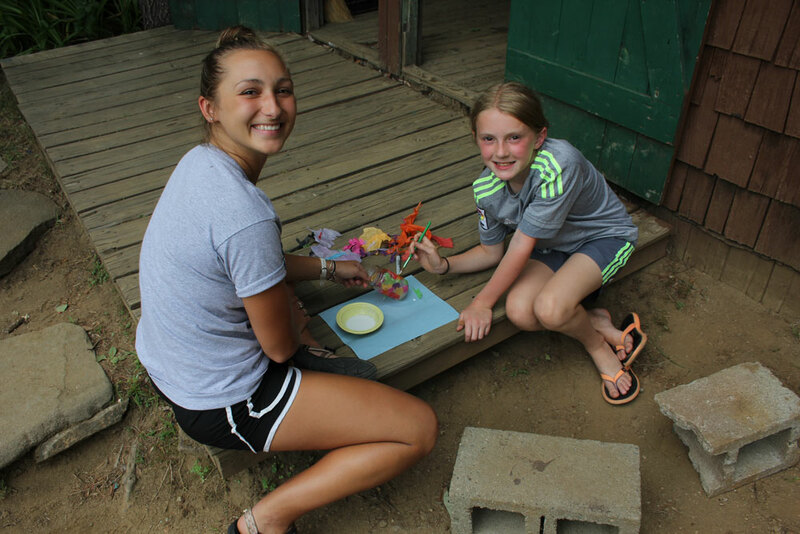 Some of the projects include candle making, picture frames, gimp, painting, and friendship bracelets.